“Dan’s music will make you feel good and keep you smiling through the day!” Singer/Songwriter, Dan Walker is on the road this summer with multiple bands sharing music from his upcoming CD release that has an island folk pop sound reminiscent of Jack Johnson, G. Love and Ziggy Marley! He has opened up for Martin Sexton, Livingston Taylor, Merle Haggard, Roseanne Cash and many more. 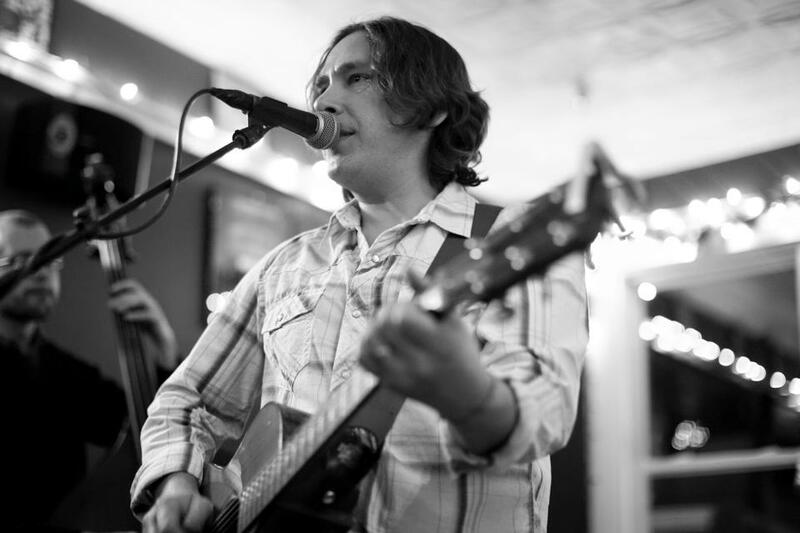 As a full-time professional musician based on the seacoast of New Hampshire, he has written produced and recorded hundreds of songs and instrumentals for film/tv licensing. Most recently, Dan’s music has been on CBS, NBC, ABC, A&E and Discovery Channels.